Offer condition: This email must be presented at time of rental. Only one voucher to be used per rental. There is no cash alternative. Normal rental requirements apply. Do not miss another Budget voucher! 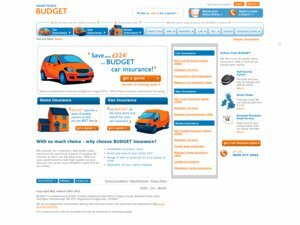 Simply leave your e-mail address and we'll always keep you informed of new vouchers for Budget. 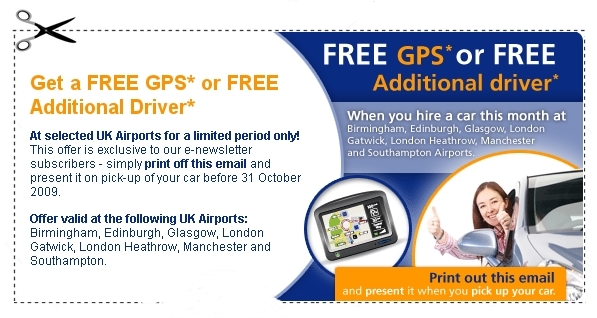 Latest voucher code valid at a time of promo publication was entered to be working from 2009-10-01.